If you have been reading my blog for a while then you know that I like to try and experiment with new grains and flours. I really enjoy working with the ancient grains that have been around for thousands of years. It makes me happy and gives me some sense of connection with the past, history and culture of those that have lived before. I love discovering new recipes that use the various kinds of flours and grains. Living in the US we get accustomed to eating bread in one form…airy, yeasty and in a loaf. It's the same with our pies, tarts and quiches. We get set on a type of crust because it works, it's what our grandmothers used or it's all that the store sells in the frozen section. Don't get me wrong. I love those old recipes that have been handed down through the ages. I understand sticking with a recipe because it works. I would never begrudge someone the choice of buying a premade crust or loaf of bread…after all, as cooks, we come in all shapes and sizes ( I am speaking in terms of experience in the kitchen not a literal use of those two words.) There are times in our lives when we have to do what is best or easiest because we don't have a choice. But this is where I am trying to expand my knowledge and horizon's a little bit with my self-taught approach to cooking. I do have a choice. I am a stay at home Mom with lots of time on my hands. I love cooking, learning and eating. I make choices everyday that effect my family when it comes to the food that I make, that I buy from the store and how I educate my kids on what is a healthy choice for them. My 5 year old is constantly asking me "Is this healthy for me MOM? ", because she knows that there are foods that we should eat, foods we should not and foods that we eat in moderation. Just like I have a choice with food, my diet and eating, I want my kids to have the same choices and opportunities. I have always had a love affair with ancient grains and flours. 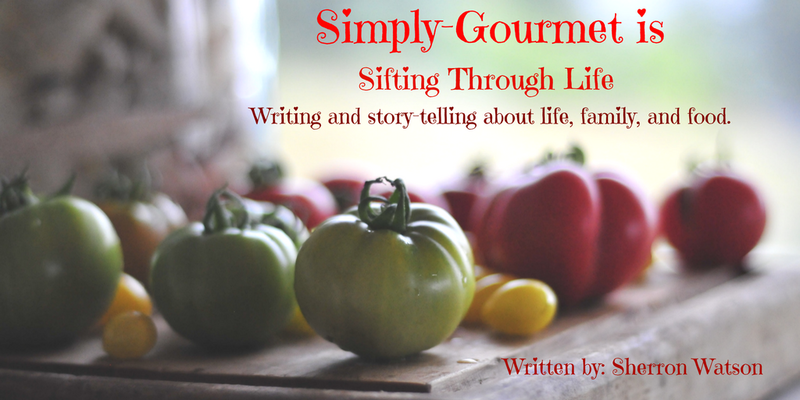 So for me this has been easy to jump right in with both feet and run wild with the creative process of learning, exploring and cooking new things. Will my kids have the same approach to their own families? I hope so to some degree. I hope that by me introducing new things into their diets that they will see beyond the loaf of wheat bread at the store. NOTE: My family loves wheat bread and they eat about 3 loaves a week. I am a firm believer that variety is a key ingredient to a successful life. Food is one area of our lives that we have a choice, there is lots of variety and we can learn something new every day. 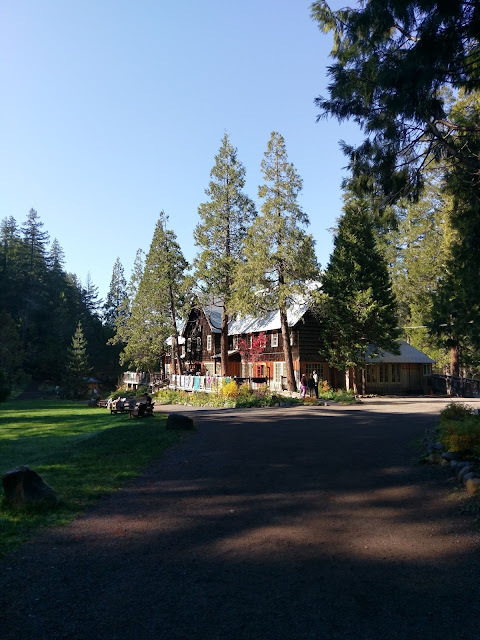 I first learned about spelt about a year ago while we were living on the road. We met a family that only used spelt in all of their baking needs. I was intrigued, but at the time I did not have the kitchen in my RV to dive further into the process of baking. I loved my kitchen in the RV but the oven was tiny and very touchy to work with. Spelt belongs to the wheat family. It is a grain that has not been modified. Many people who have gluten sensitivities find that they can eat small amounts of spelt. I know that everyone is different and your body may not react the same as another persons. I decided to buy some spelt berries and flour. I really wanted to test this flour in something that I could relate to and get a good feel of whether I could completely switch it out for "white/wheat flour". I will still test the spelt in a bread recipe, but the pie crust was something that I could make and pretty much cook without waiting through the rising and baking stages that a loaf of bread involves. I was so happy with how this crust turned out. It was flaky, flavorful, held its form and had a good texture. I will be using this again in my future pie crust and continue trying it in my other recipes. 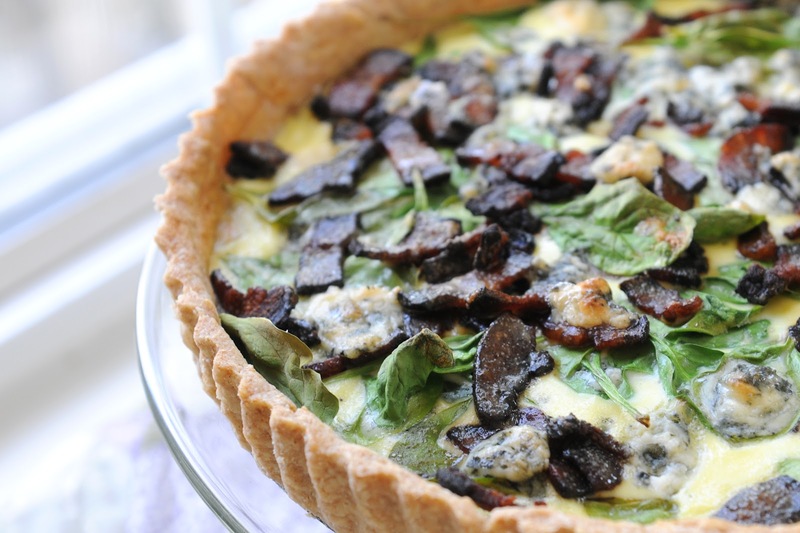 NOTE: A quiche can have any combination of ingredients that fits into your diet. 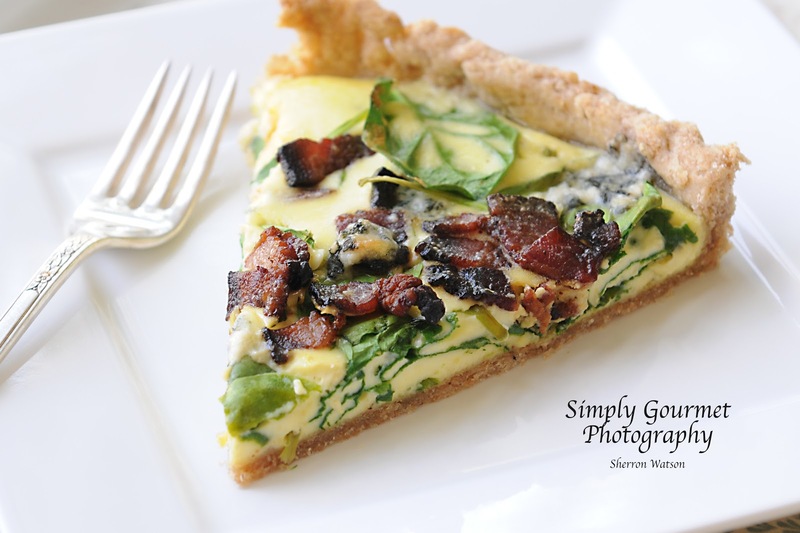 You can easily make this a vegetarian quiche by omitting the bacon and add more veggies. Those veggies can be added raw or can be sauteed. You can also change the cheese. We happen to love blue cheese. You could use shredded cheddar, colby or jack. NOTE: There has been some question as to making this recipe a bit lighter. 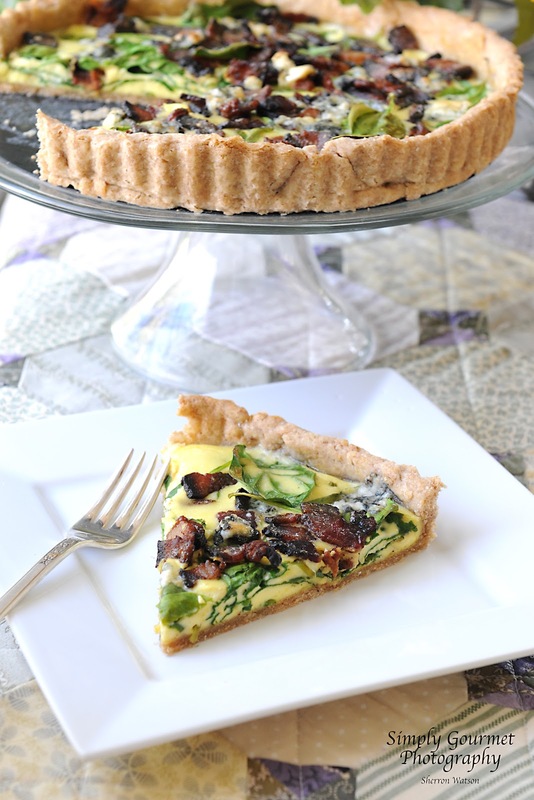 I have used milk, coconut milk and almond milk in place of the cream in other quiche recipes without any issues. I have never used Egg Beaters but they may be an option. 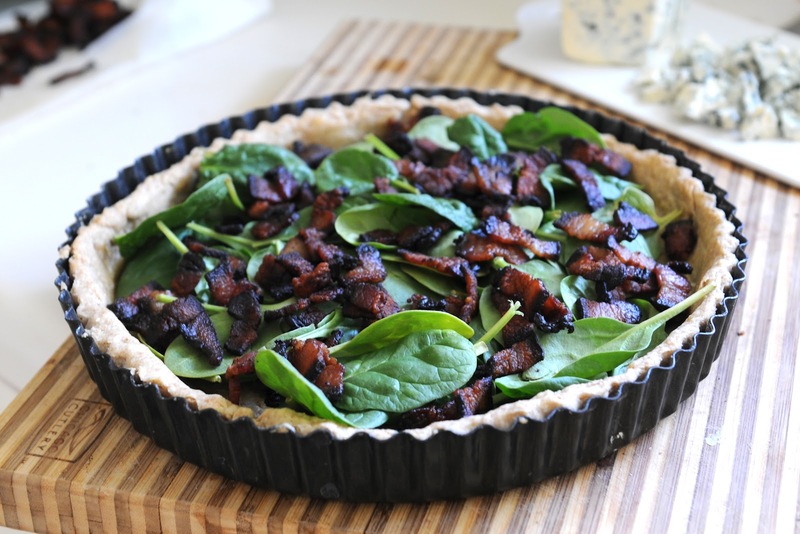 You should research other quiche recipes that have used this substitute to see how their dish resulted by using Egg Beaters and by all means you can substitute turkey bacon for regular bacon. I encourage you to use this recipe as a beginning and make any necessary changes that would meet your dietary needs. Let me know how your changes worked with the recipe. In a small bowl mix eggs, salt/pepper and cream. 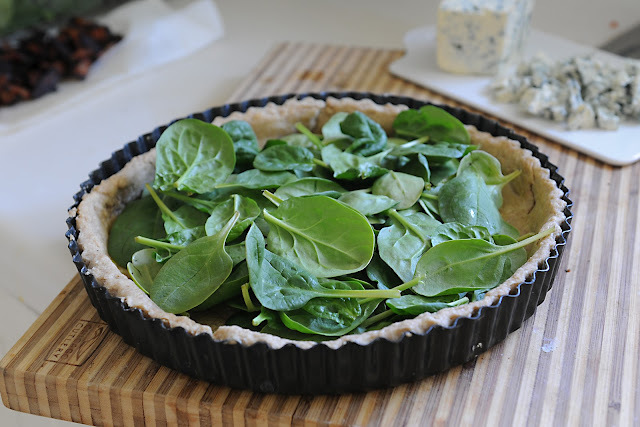 In a prepared pie crust, add the spinach. 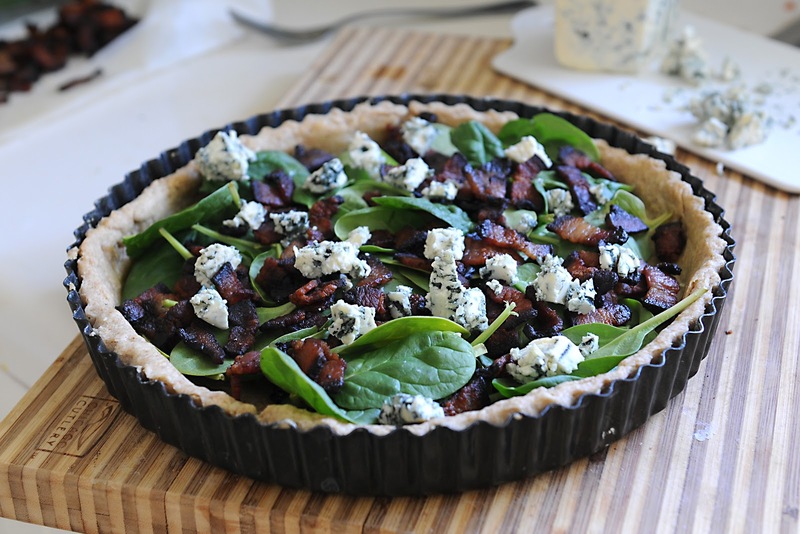 Bake quiche for 20-25 minutes. The quiche should be firm to the touch. In a mixing bowl add flour and salt. Cut in cold butter and crisco. You want your butter and crisco pieces to be the size of a pea…not much smaller. Add the vinegar to the water. Add the water/vinegar to the flour/butter/crisco mix. NOTE: Add enough to pull the flour together into a ball. It may take a little more or less. Always start off with the minimum required. Gently mix together until a ball is formed. Remove dough from refrigerator and flour a work surface. You can use regular white flour OR rice flour. Work quickly to roll your dough out and place into your pie or tart pan. Remove and add egg wash, and cook for another 5 minutes. Egg was is one egg beaten and brushed all over the crust. 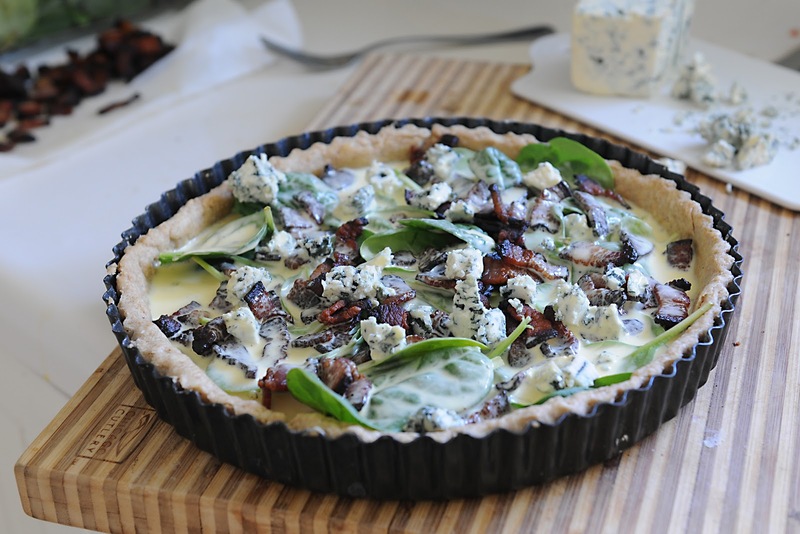 Remove from oven and add your quiche ingredients. Bake according to above instructions. We've been eating spelt bread,and I'm really excited to find a spelt crust recipe. I'm all over it. Yours is a beautiful (and yummy) blog. Thank you! I would love to have your spelt bread recipe to try. Feel free to post or add a link and I will follow it back to your sight. Oh yum! The ingredients are perfect. Screams "SPRING!" Thank you Tiffany…I actually can't wait to make this again. This look so tasty and the crust is just beautiful. This is a must-try! 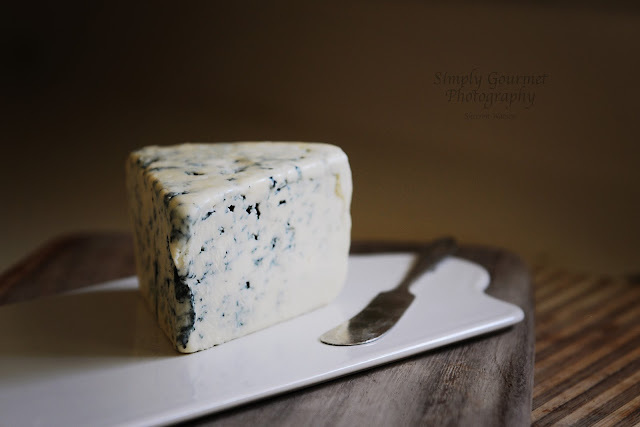 :) I am having Blue Cheese Week on my blog, Hungry Harps, and it would be awesome if you could link this recipe up on Friday. Thank you! Thank you Jess….I will go visit your site.